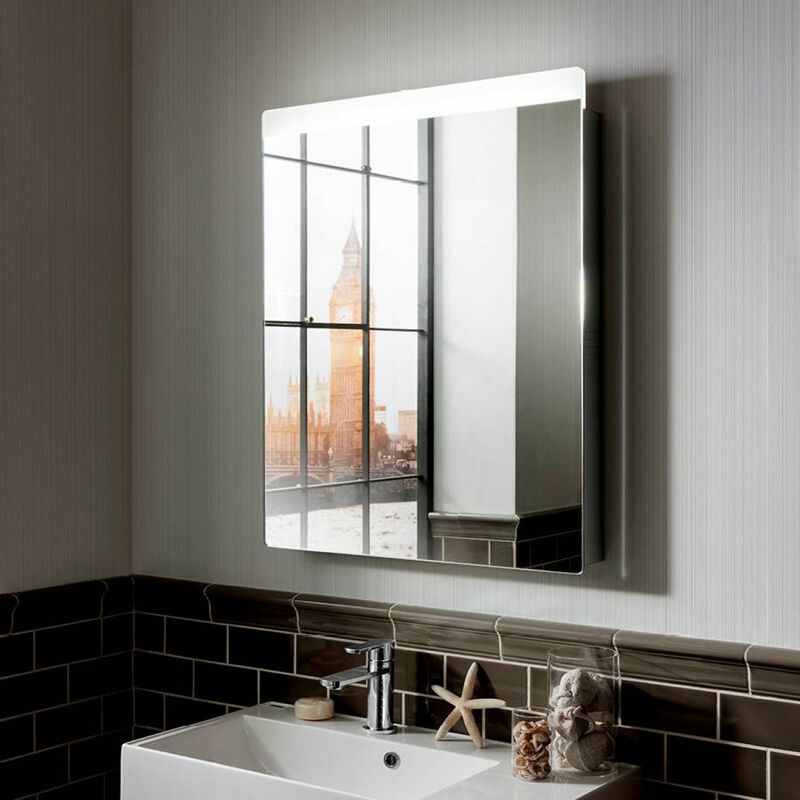 A stunning example of the modern classics created by Bauhaus, the Revive 3.0 is a technolgical marvel. 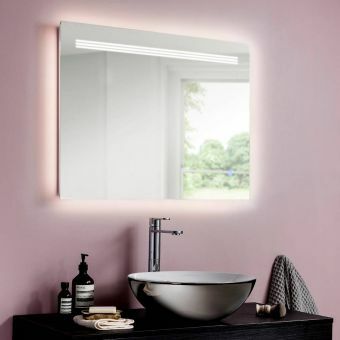 Incorporating light and sound into the unit, the bathroom space is transformed with a wholly new character. 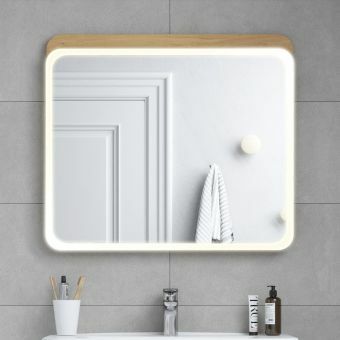 Taking the latest in Bluetooth technology and building it into the bathroom mirror, Bauhaus demonstrate their tireless innovation in the Revive 3.0. 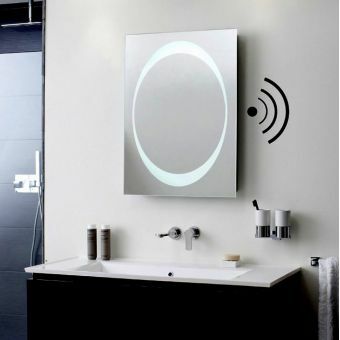 Via this wireless technology, it is now possible to stream your favourite music into the bathroom, allowing you to relax as you bathe, or get ready and look glam to your own choice of anthems. 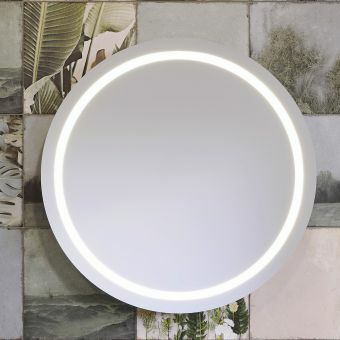 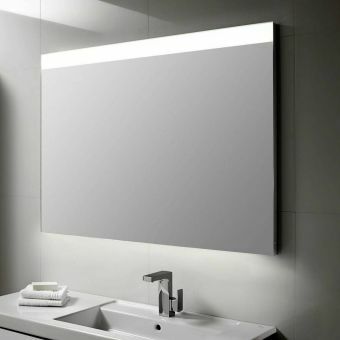 For those with a taste for all the benefits that contemporary technology can bring, the Revive 3.0 illuminated mirror is hard to beat. 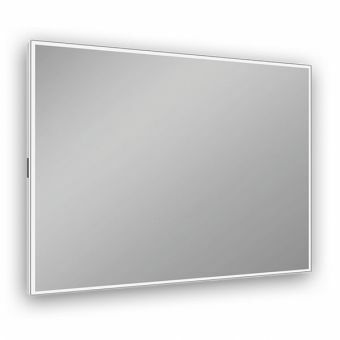 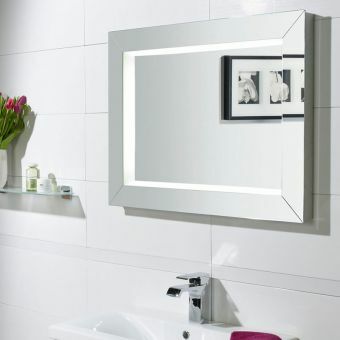 Furthermore, you can enjoy the full function of the mirror even when enjoying the warmest of baths or showers. 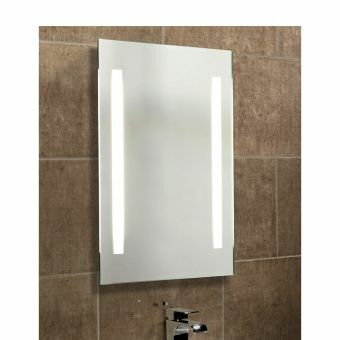 Should the surface steam up, condensation can be quickly purged via the heated demister pads.